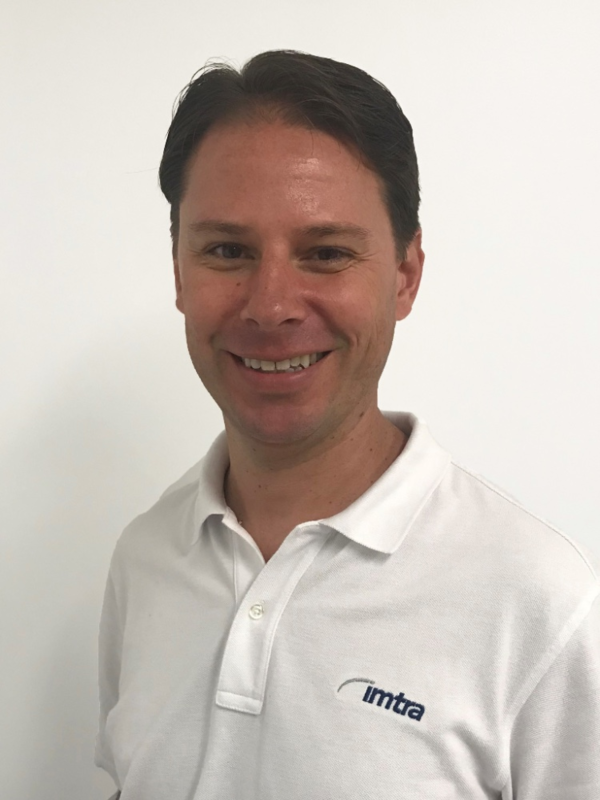 IMTRA, manufacturer and importer of solutions and products for the marine, energy and transportation markets, has announced new hires and promotions. The company has hired Brad Norton and Van Noorden and promoted Kinder Woodcock and Nate Cabral. 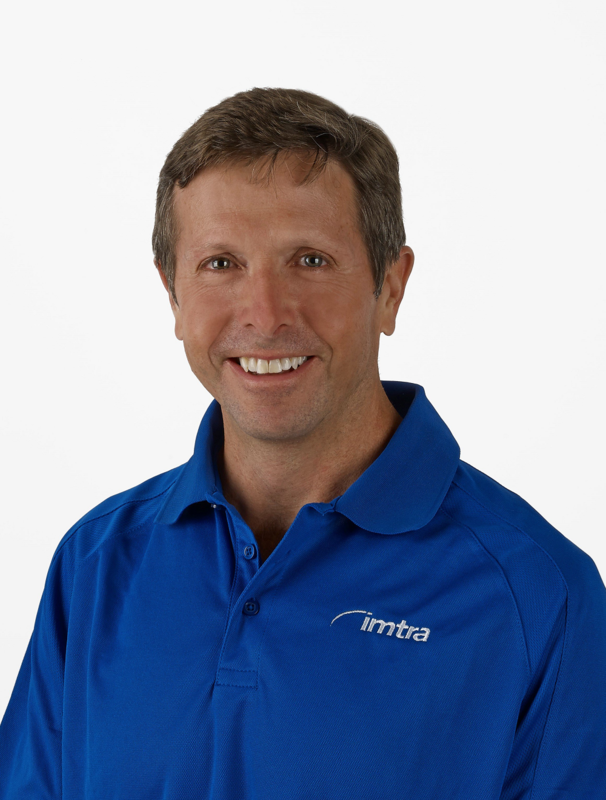 Brad Norton has joined IMTRA’s service team in a product technical support role. 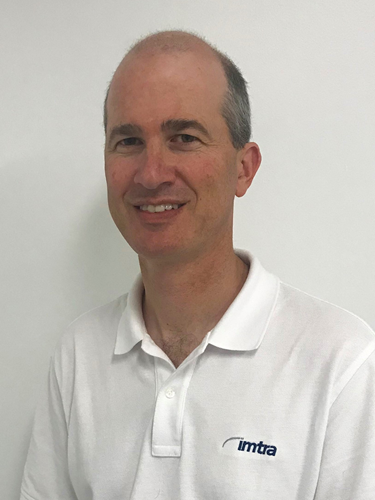 With over 20 years as a licensed yacht captain, Norton will use his vast, hands-on knowledge of the workings and operation of boats supporting IMTRA customers who need technical and application assistance. He and his family recently returned to his home town of Dartmouth, Massachusetts from South Florida where he captained vessels ranging from 80- to 120-feet. Norton has sailed extensively from the coast of New England through the Florida Keys to the Bahamas, Caribbean Islands and Central America. 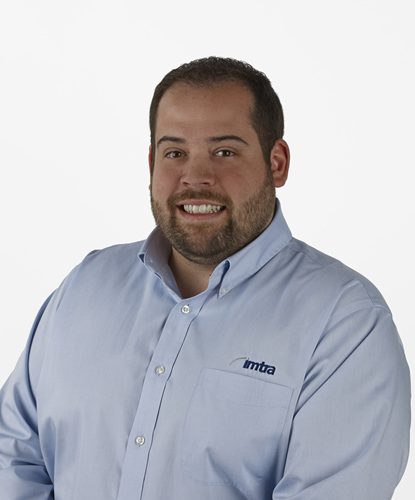 Van Noorden recently joined IMTRA as a technical support engineer in the growing electrical department. A twenty-year marine electronics expert, Noorden’s engineering talents will be instrumental as IMTRA continues to develop the industry’s finest lighting and control solutions. He learned to sail and became fascinated with the technical workings of vessels at a very young age which ultimately led to a career as a yacht captain, end user and repairer of all types of marine equipment. After 15 years and 100,000 sea miles, he settled ashore and has been dedicated to working with marine electronics and electrical systems ever since. Kinder Woodcock has taken over as Northeast recreational sales manager after spending more than 20 years helping build IMTRA’s lighting presence in the marine and commercial sectors. Woodcock has been with the company since 1988 and has stepped in for recently retired IMTRA Northeast sales manager, Willie Rodday, who worked for the company for 40 years. Nate Cabral has been promoted to the position of Northeast commercial sales manager. Cabral has been an IMTRA employee for the last 15 years and held a variety of positions in customer service, shipping and systems support. In his expanded role, Cabral will draw from his strong ties to the local commercial fishing industry to build and service IMTRA’s commercial customers. A life-long resident of New Bedford, Massachusetts, Cabral enjoys boating, travel and being outdoors.